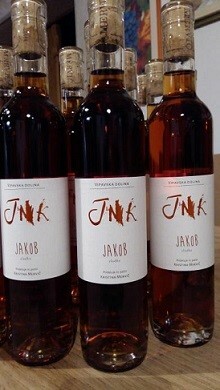 Slovenia with in excess of 28,000 Slovenian wineries has a rich wine making history. 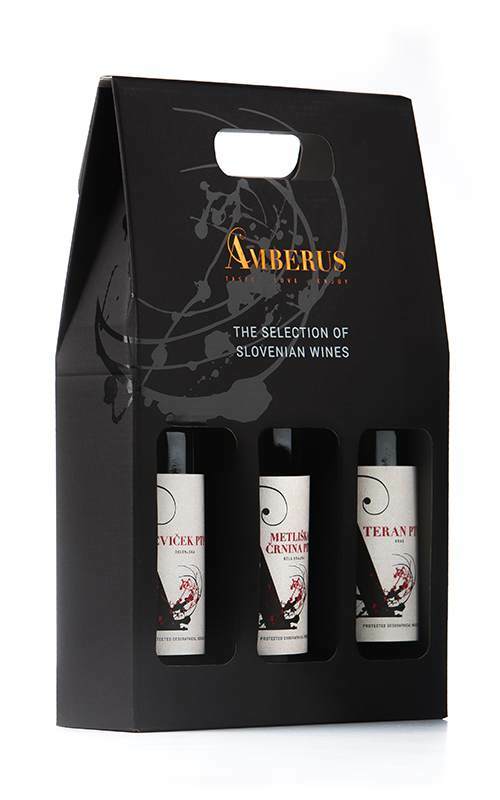 Slovenian wine is well known for its quality and taste as it reflect the commitment of Slovenian wine makers. 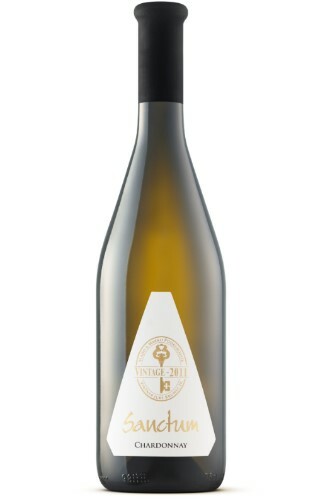 Slovenia has white and red wines of impressive variety of tastes, with around 70% of Slovenian wines being white wines. Almost 70% of Slovenian wines fulfill the criteria for quality and premium wines, which is a result of a highly-developed wine culture and demanding wine lovers. We are very proud to introduce the selection of them to you, below. 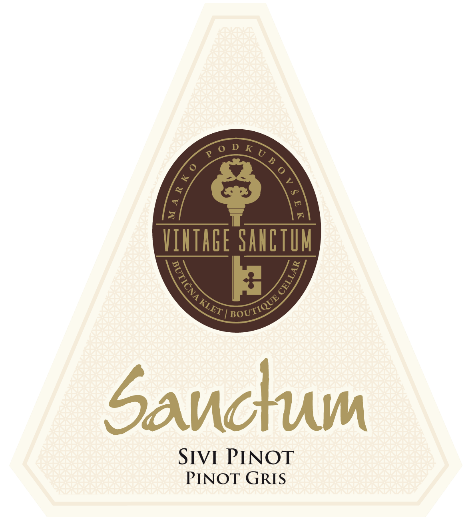 Offering classics such as Riesling, Sauvignon Blanc, Cabarnet Franc, Merlot to local wines such as Teran, Vitovska, Rebula, Metliška črnina to more unique blends. We believe there is something to please every palate. As a wine agent our aim is to source directly from private cellars. If you are after something particular do give us a call and we will do our best to source it for you. Amber Tours is pleased to offer several unique wine tasting experiences. Enjoy our world class wines with a standard tasting, reserved tastings or take a vineyard tour beforehand to see where our wines are grown.